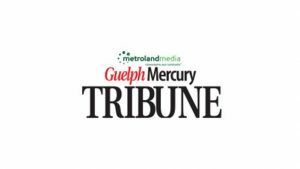 As the Guelph Tribune marks its 30th anniversary this year, the community paper has rebranded with a new name: the Guelph Mercury Tribune. A tribute to the recently shuttered Guelph Mercury, the newly rebranded Metroland publication decided to recognize the longstanding newspaper. 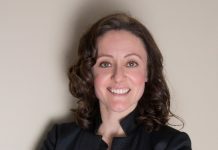 “It seemed appropriate to honour the heritage of the Guelph Mercury and its important role in documenting life in Guelph by incorporating that great brand into the Tribune's name,” reads a statement on the Guelph Mercury Tribune website. The Guelph Mercury published as a daily newspaper in the region from 1867 until January 2016.